According to various guidelines laid down by nutritionist and medical institutions, at least 4-5 servings of fruits needs to be consumed daily by every individual. If you are diabetic then you cannot eat every fruit. 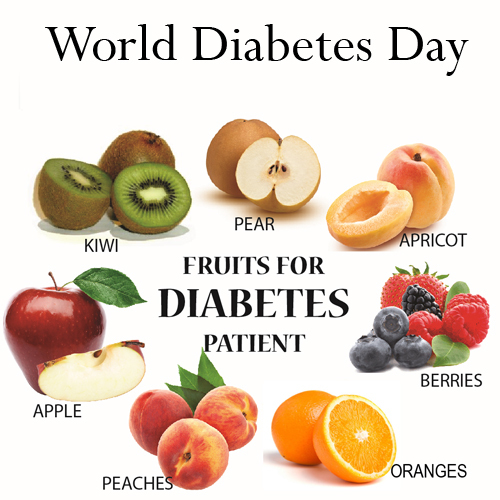 Here are some fruits specially foe diabetics.